Packing lunches is a common topic of conversation during the school year amongst parents, teachers and students. Wholesome, nutritious food and beverages keep students energized to learn and be at their best during the school day; however, this is not the reality for everyone. 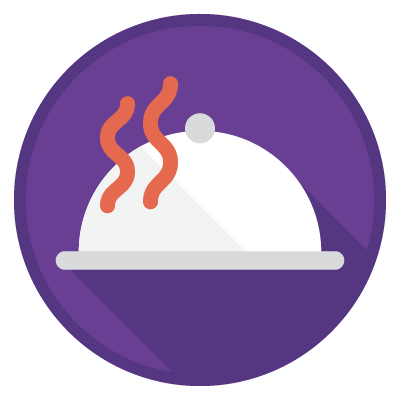 Help improve the quality of student (and staff) lunches and encourage an enjoyable and relaxing lunch break to earn this badge! School lunches can be a sensitive topic for students (and parents) and a challenging one to tackle. 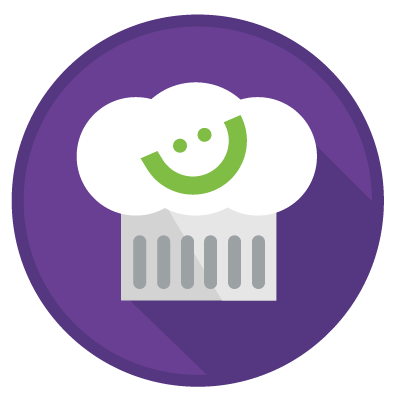 Ask for student input around improving the lunch experience while having respectful conversations about easy, affordable, nutritious lunch options. They may have some great ideas to make the space more relaxing (e.g. with music), attractive (e.g. with student artwork) and comfortable (e.g. with enough seating). Be sure not to comment on individual student’s lunches or advise students when to eat certain foods from their lunch. In most homes, parents do the grocery shopping, which means they need to be involved in discussions about packed lunches. Parents have many pressures and are pulled in many directions. They want to feed their children well, make them happy and not break the bank. They may benefit from easy, tasty, nutritious lunch suggestions (see Helpful Links) but should not have the lunch they send to school for their child evaluated for nutritional quality. Read the Tips for Enjoying Eating at School (see Tools) and use this as the basis for your efforts to make lunchtime enjoyable, nourishing and positive. 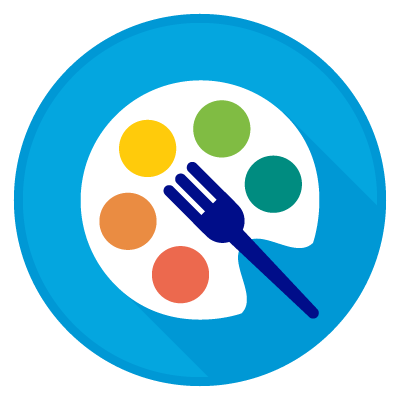 Share the Tips for Lunchroom Monitors (see Tools) with everyone who serves, supervises or eats with students at lunchtime. These tips must be followed to earn this badge! Now that you have taken steps to help improve the quality of student (and staff) lunches and encourage an enjoyable, nourishing and positive lunchtime experience at school, it’s time to have some fun! Choose at least one of the activities below, or come up with your own creative idea(s)! Host an interactive lunch building workshop (with students, parents and teachers if possible). Provide a selection of wholesome ingredients for individuals to experiment making something new. Involve local grocery stores, markets and public health unit. Have students create a parent handout on packed lunches that reflect their likes, dislikes and cultural preferences. Have a bulletin board or door decorating contest to visually promote wholesome, nutritious packed lunches. Challenge families to pack school lunches (e.g. children and parents) together every day for a week and then ask them to submit pictures or videos of their efforts. Raffle off prizes (e.g. cookbooks, kitchen utensils, aprons, etc.) to those who participate. 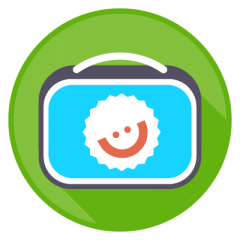 Have a comment box for successes and challenges related to packing school lunches at open houses, back-to-school nights, parent meetings, and during parent-teacher conferences. Post the best ones on the school website, social media or newsletter.